Former president of Ecuador, Rafael Correa, believes that current president Lenin Moreno had personal motives for transferring the founder of WikiLeaks, Julian Assange to British police, according to RT channel. As explained by Correa, president of Ecuador convinced that the founder of WikiLeaks was responsible for publishing revealing documents that deal with involvement of Moreno and his family in corruption. Therefore, he decided to take revenge on Assange, agreeing with United States. «In 2018 (US Vice President – ed.) Mike Pence visited Ecuador, and he and Moreno agreed on three things: to isolate Venezuela, which Moreno did with great enthusiasm, to file a lawsuit against (American company) Chevron, that also was made with joy, and to pass on Assange. The publication of documents about flagrant corruption [Moreno] in WikiLeaks was the last straw», the former head of Ecuador emphasized. According to his words, Lenin Moreno knows that he and his relatives will go to jail soon, accused of corruption and money laundering. 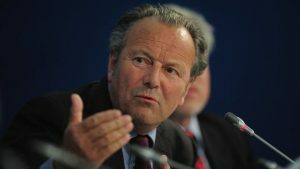 Therefore, before leaving the post, he wants to «harm as many people as possible, including Julian Assange». «He decided to kill another person before going to prison. He is obsessed with pathological hatred and his desire to take revenge, so he betrayed Assange to the British police», concluded Correa. On April 11, Julian Assange was arrested by British police in London, where he had spent seven years in asylum at the Ecuadorian embassy. The founder of Wikileaks is accused of violating the conditions of release on bail in 2012. Assange will face a year of imprisonment in a British prison, as well as extradition to the United States, where he is charged of theft of secret government documents. 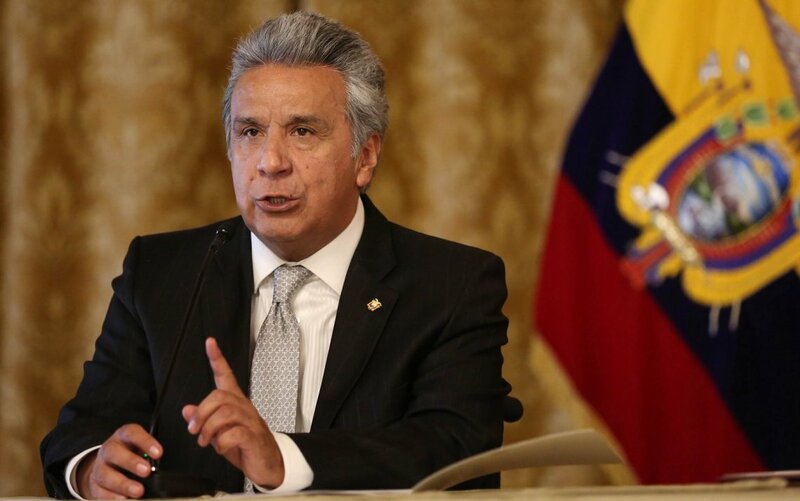 At the same time, the president of Ecuador, Lenin Moreno, explained in his Twitter his decision by hostile actions of Assange and the violation of international standarts – including the standarts on non-interference in the internal affairs of other states (the last example he named was the publication of Vatican documents in early 2019). According to Moreno`s information, Assange used the prohibited electronic equipment at the embassy, ​​blocked surveillance cameras, turned to diplomats’ documents without permission, and clashed with the guards. «From now on we’ll be more careful in giving asylum to people who are really worth it, and not miserable hackers whose only goal is to destabilise governments… When you’re given shelter, cared for and provided food, you don’t denounce the owner of the house», said Moreno.